Turkish Islamic Association of WA president Bekir Serin. Photo: Ben Smith. IN the aftermath of an unimaginable act of terrorism, the best way forward is to love thy neighbour. That is the advice from the head of one of Perth’s most prominent Islamic associations in the wake of the Christchurch terror attack. Turkish Islamic Association of WA president Bekir Serin said they had been overwhelmed with support in the past week. 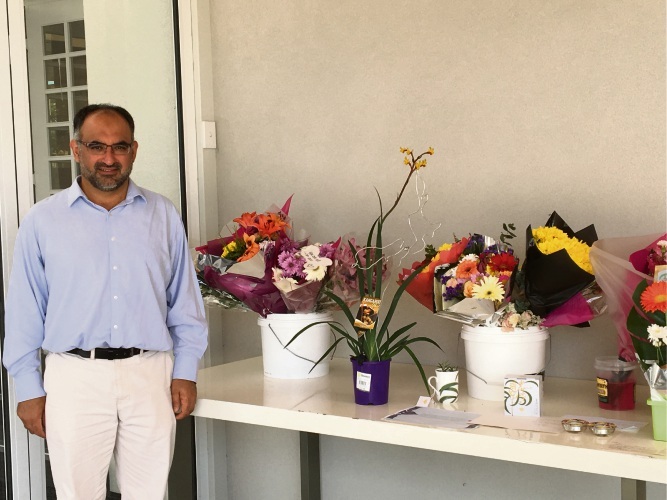 Members of the public have left flowers and cards at the Canning Mosque in Queens Park since the attack, while Cannington Police have increased patrols near the mosque. 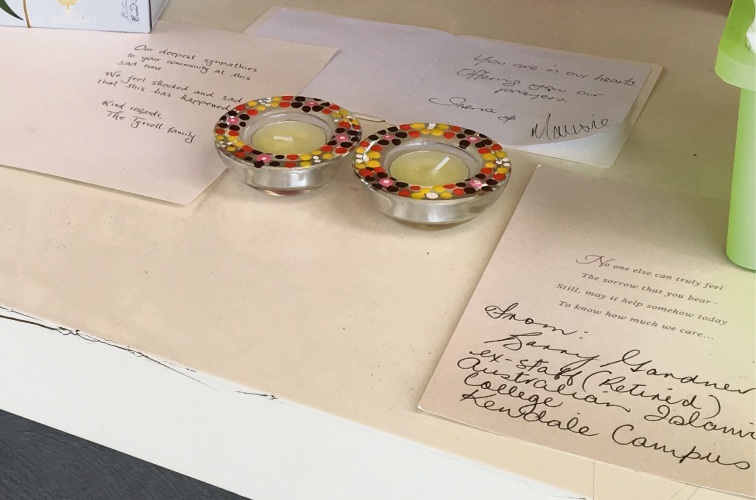 Mr Serin admitted there had been a feeling of fear within his community since the attacks, but the messages of support had been a reassuring presence. He said it was important people looked beyond the mainstream perception of Islam as a religion associated with terrorism. “It brings this very negative attitude towards Islam and this is why we’re here, but we’re trying to reach out to people with the true Islamic message. That’s the most hurtful thing,” he said. Messages of support at the Canning Mosque. Photo: Ben Smith. The Canning Mosque is set to host a prayer event at 1.30pm on Friday to remember the victims and will be accepting donations which will be sent to the victims’ families. Mr Serin said the association felt they had not reached out to the community enough in the past, but the time for change was now. “We’re really focusing on reaching out to the bigger, broader community. We go to our neighbours, talk to them and explain what we do, trying to get this perception of fear out of people and actually invite people to come here,” he said. “There’s education that needs to be done in terms of the way the community tries to understand Islam itself, as well as us trying to communicate with the broader community, to answer some of their concerns directly.